Proudly serving drivers near Hacienda Heights, California, Puente Hills Volkswagen is a leading used Volkswagen dealership with a wide array of competitively priced used Volkswagen vehicles. With exceptional bang-for-your-buck value and across-the-board praise for safety, our stunning Volkswagen vehicles are hard not to love. Ranked as the best in its class, the Volkswagen Golf SportWagen offers an impressive cargo capacity and next-level reliability, while the sporty Volkswagen Golf GTI offers a tasteful combination of thrilling performance and practical design. If you’re a family-focused driver in search of an SUV or crossover, the versatile Volkswagen Toureg and athletic Volkswagen Tiguan are both excellent picks, while the luxurious Volkswagen Passat is a no-brainer for those looking to add some comfort to their I-10 commute. With many of our used vehicles available for under $10,000, we hope to help our customers overcome financial obstacles and drive home in a car they truly love. 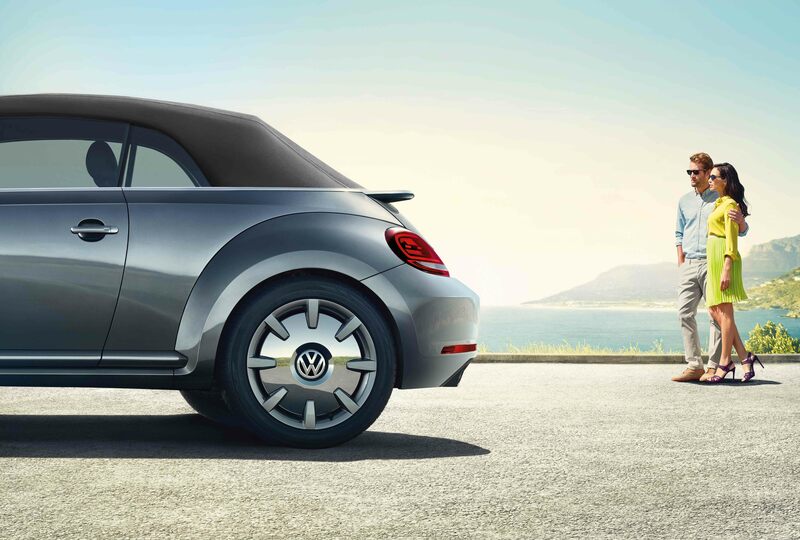 Find a used Volkswagen model at your local Hacienda Heights and City of Industry, CA Volkswagen dealership. At Puente Hills VW, you can have confidence not only in the quality of our German-engineered Volkswagen vehicle, but in our family-made customer service. When you come to our Volkswagen dealership, you become part of our family of valued customers. In a city as large as Los Angeles, CA, we’ve served a plethora of local drivers, but we still do our best to maintain personal, genuine connections with our customers. Call (833) 750-9847 or visit our used Volkswagen dealership near Hacienda Heights, CA to take your next step toward the purchase experience of a lifetime! At Puente Hills VW, we understand that budget and financing play a critical role in the options you have for your next vehicle. At our Volkswagen financing center, we hope to help you navigate and overcome any budget barriers you may be facing, and provide you with the opportunity to secure an auto loan that will allow you to focus on the vehicle itself, rather than the price. If you’re eager to get started, you can use our online resources to calculate your monthly payments, value your trade-in, browse Volkswagen lease and protection plans, and apply for online credit approval. When you’re ready, we hope to have the opportunity to help you find and finance your next vehicle at our used Volkswagen dealership near Hacienda Heights, CA. See you soon!